The iPhone XR is now even more affordable. Getting your hands on the newest iPhones just got a little bit cheaper. 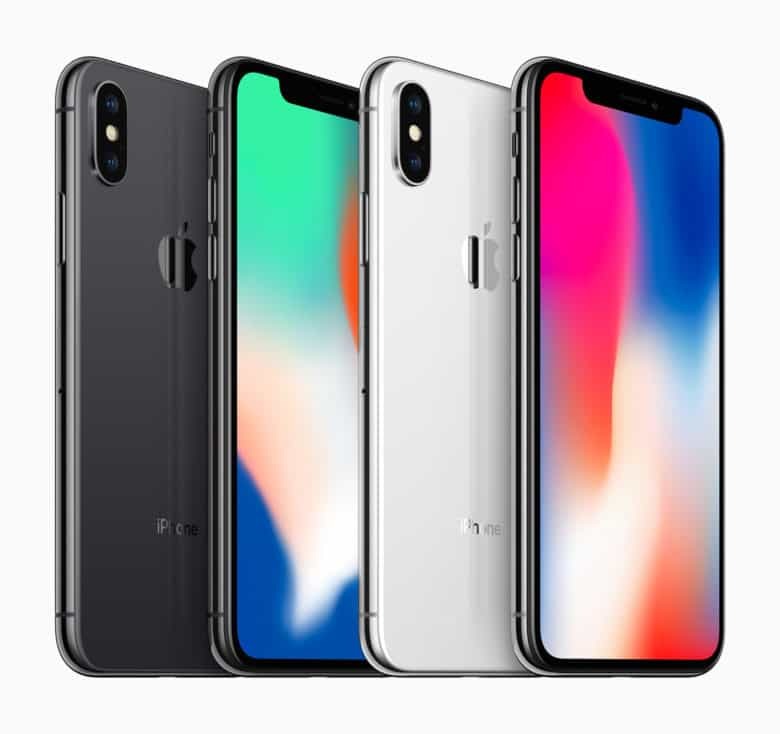 Apple hasn’t knocked the price down on the iPhone XS or iPhone XR yet, but the company is offering a limited-time promotion that gives customers up to $100 extra when you trade in an old iPhone for a new one. 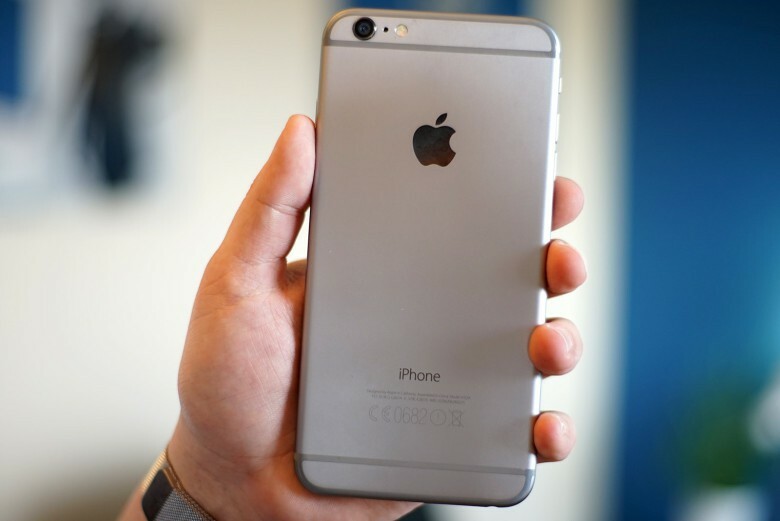 Apple plans to start manufacturing another iPhone in India, according to a new report. 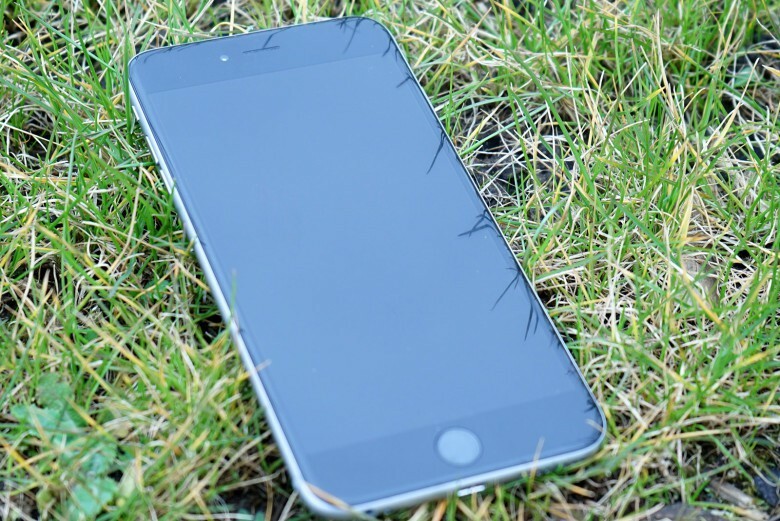 iPhone 6 and iPhone 6 Plus owners in need of a battery replacement face a lengthy wait for Apple service. A shortage of batteries in the United States and other regions means many will have to wait months to take advantage of the $29 replacement program. 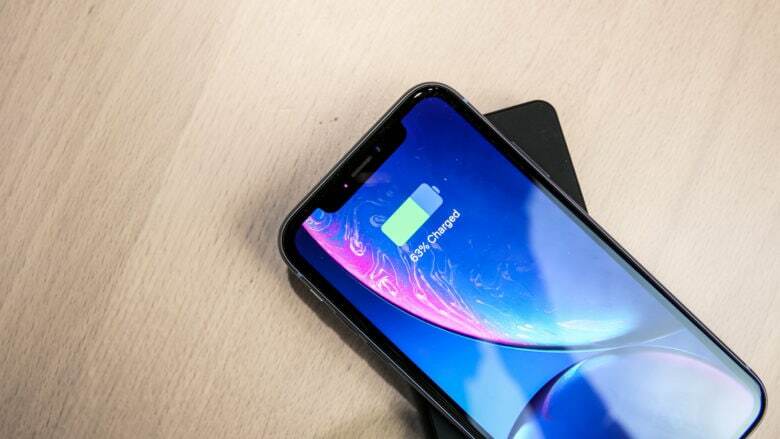 Apple’s iPhone battery replacement program could cause the company to lose out on millions of new iPhone sales, according to analysts at Barclays. It was revealed last month that the company intentionally throttles CPU speeds on some iPhones with older batteries to provide an overall better experience. 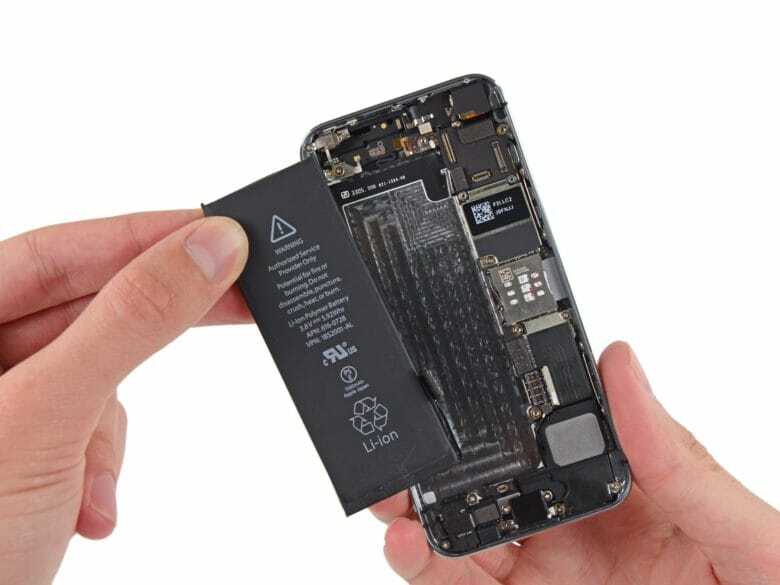 Apple has offered $29 battery replacements to make up for it, but that might be bad news for its bottom line. The iPhone X is nearly here! With the launch of Apple’s most expensive iPhone ever right around the corner, Apple fans are bracing their wallets for impact. Even the most basic iPhone X will cost you at least $999, but thanks to a bevy of carrier and trade-in deals, you can come away with the 256GB model without spending over a grand. Flyover is getting a major upgrade in iOS 11. Ever wonder what it feels like to be a Godzilla-sized monster traipsing around the skyscrapers of New York City? Well, with iOS 11 now you can. 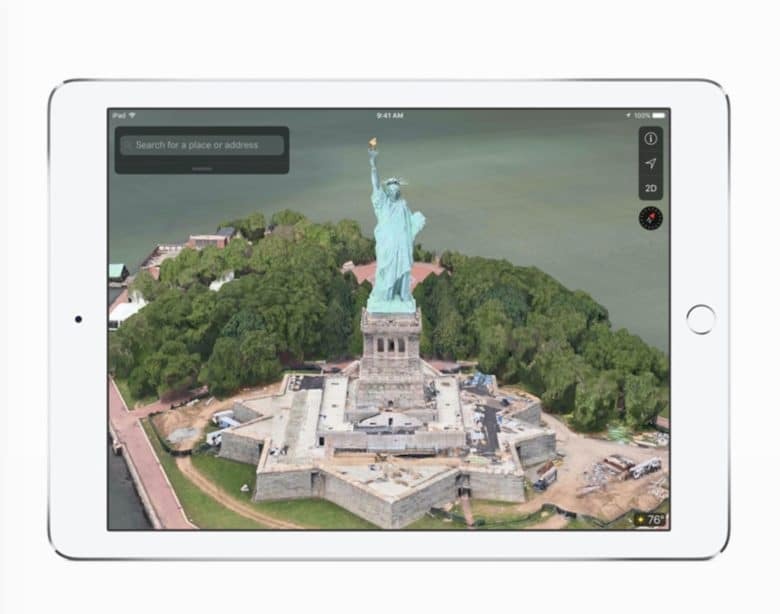 Apple has subtly added a cool new virtual reality mode in Apple Maps with the release of iOS 11 that lets users explore 3D models of some of the world’s most popular cities. The new feature is powered by Apple’s new ARKit, allowing you to walk around your house and tilt your phone camera around to visit different parts of the city. Apple is already driving an OLED boom. The next iPhone Apple unveils may not prove as expensive as some have speculated, according to a new research note from investment firm UBS. 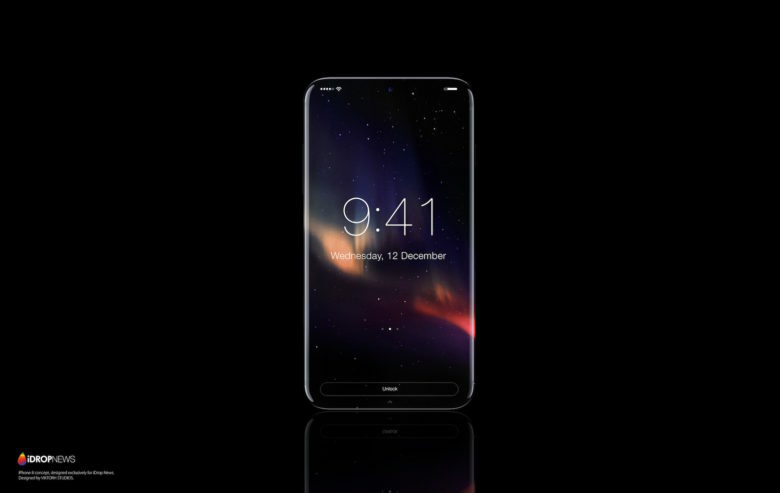 Early rumors for the iPhone 8 claimed it will cost upward of $1,000. However, UBS analyst Steve Milunovich says the real price tag will most likely be a lot less than that. And fans might have Samsung to thank. 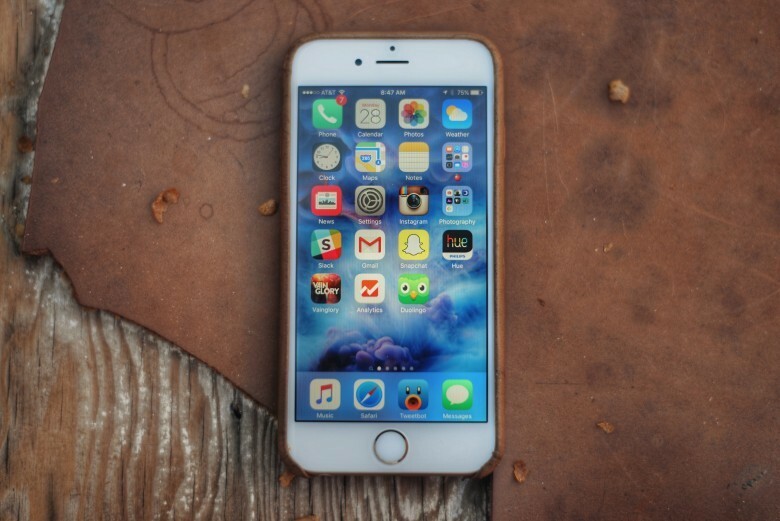 Apple's old iPhone is still a top-seller. The iPhone 7 may have got all the attention last year, but it turns out that the older iPhone 6s was actually the most popular smartphone in the world during 2016. A new study from IHS Markit found that not only did the iPhone 6s outsell its newer sibling, it dominated Samsung’s lineup of newer Galaxy S7 phones too.